Win and deliver government and construction projects using ProjStream’s integrated estimating, pricing, project controls and earned value tools. Software that works together. Seamlessly. Comprehensive end-to-end solutions from a single vendor to win and deliver projects on time and on budget. Here’s how. 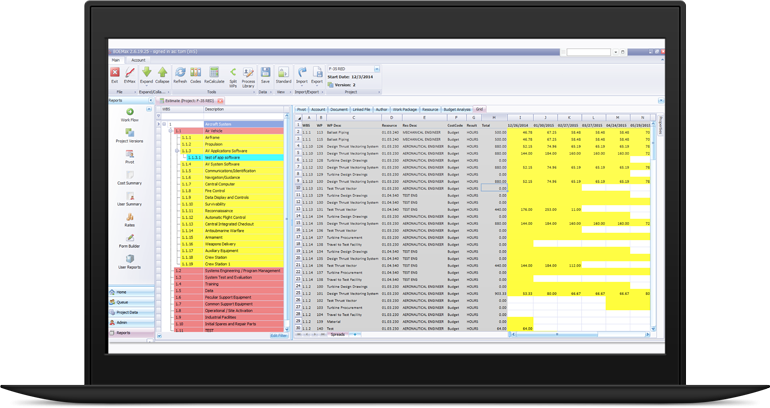 BOEMax is an all-in-one estimating, pricing, and proposal management software tool. 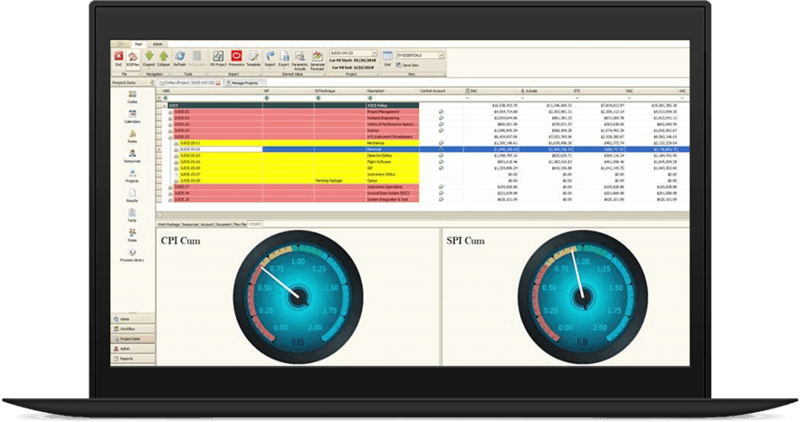 Maintain historical data and process templates along with BOE rationale to provide the traceability customers expect. At contract award, seamlessly create the project in EVMAX or MaxTeam to manage the work. 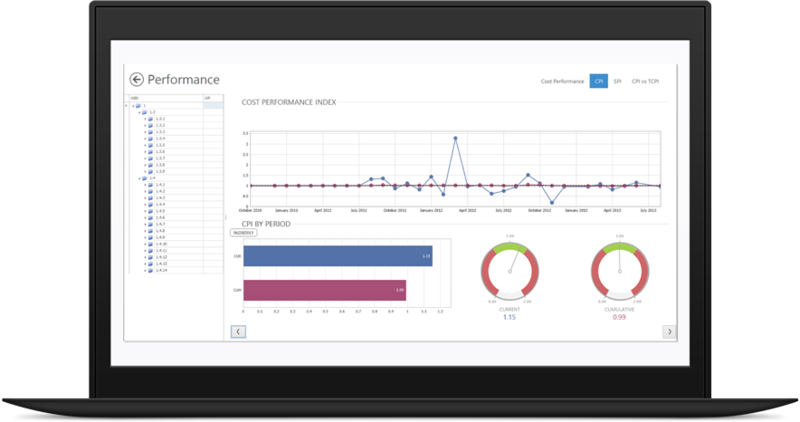 EVMax is an earned value management software tool with easy to use features for budgeting, measuring progress, importing actual costs, forecasting, tracking changes, and reporting with built-in workflow. 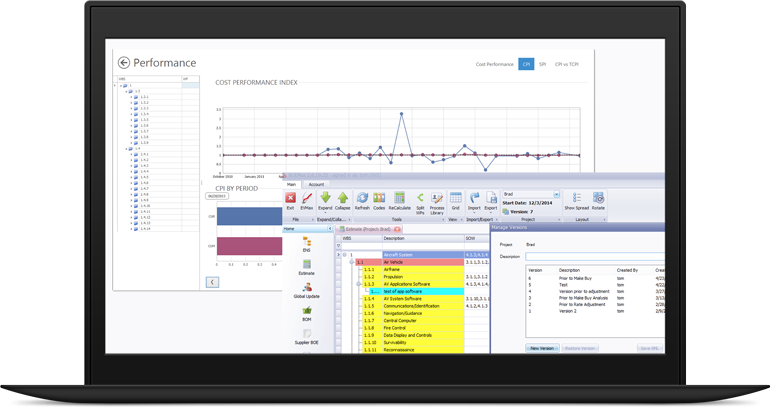 MaxTeam is a project control collaboration software tool to help project teams create more accurate budgets, measure performance, produce credible forecasts at completion, and analyze project ROI with built-in workflow.